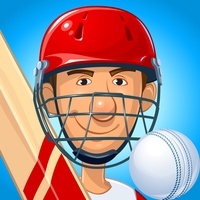 Hit out or get out in the followup to the world's most popular cricket game, Stick Cricket! 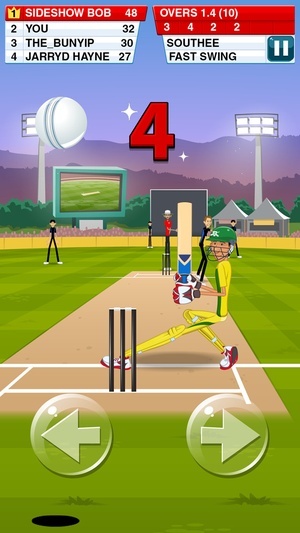 Easy to play yet hard to master, Stick Cricket 2 offers you the chance to From humble Origins in a local park, make a name for yourself on the club cricket circuit. 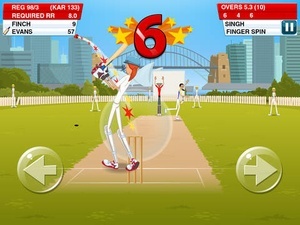 Can you impress the selectors? Live the dream! 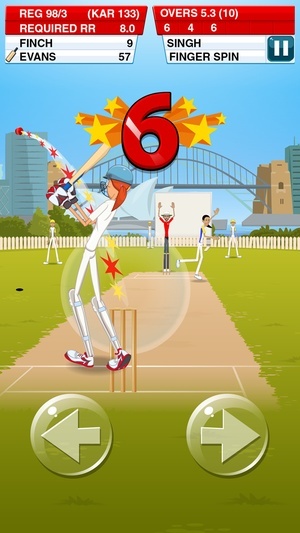 Travel the world playing International cricket for your country, facing the best bowlers on the planet. 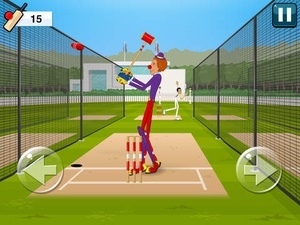 Thrill the paying and baying crowd with a raft of unorthodox strokeplay, including the Scoop, Ramp, Switch Hit and Helicopter shots. 90 Overcome a raft of challenging new level types, including Six Derby, Last Man Standing, No Dots, Survival, Time Attack and Consecutive Boundaries. & Unlock a huge range of the latest and greatest bats, gloves and shoes to boost your performance. 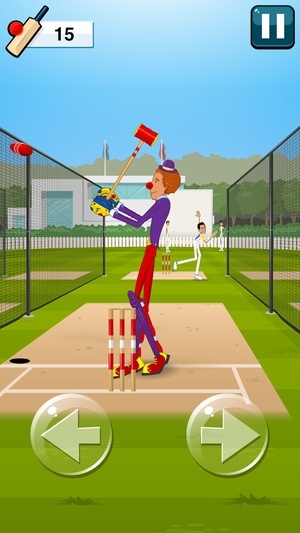 Alternatively, distract the bowler by donning one of ten novelty outfits. Look back at all the carnage you’ve caused! Log in to sync your stats, progress and unlocked items across multiple devices. 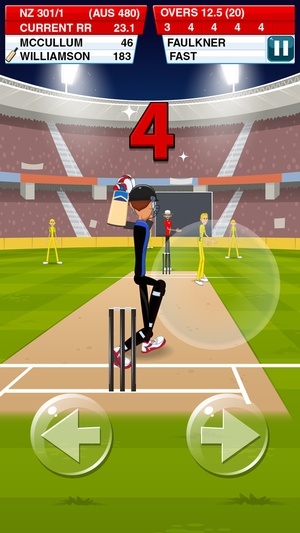 The sequel to a "legendary" title (PocketLint), Stick Cricket 2 is truly a nextgeneration sixsmashing experience boasting 24 stadiums, 22 teams and more of the “hellishly addictive” gameplay (Gizmodo) millions have come to know and love. 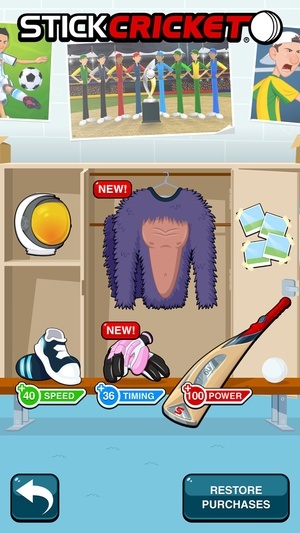 Important message This game includes InApp Purchases. 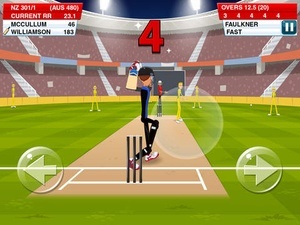 Check these links to find your download for Stick Cricket 2 for & iOS or for your device iPod TouchiPhoneiPad. 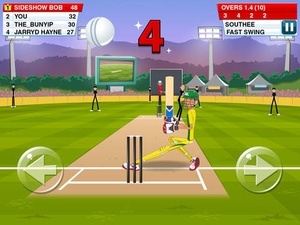 The app Stick Cricket 2 is compatible with te following devices.